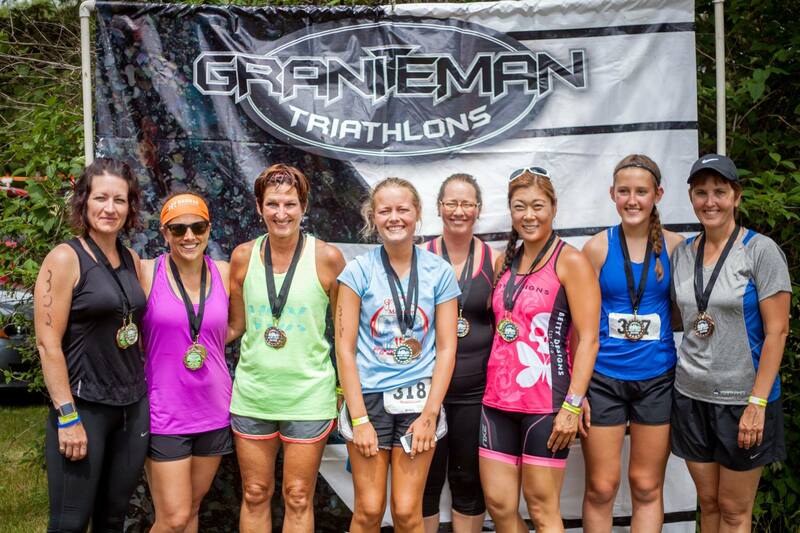 The Graniteman Triathlon race season is comprised of 3 fantastic triathlons with your choice of sprint or olympic distances, unbeatable locations, venues, and courses. Each race course is unique and offers all of the important amenities a triathlete and spectator could ever need. See the events link above for specifics on each of the 3 races. Registering before June will get you all 3 races for one unbeatable price. Awards are given to the top 3 males, females, and teams and are calculated by taking the fastest average times from all 3 races combined. Racers must choose either Olympic or Sprint for all 3 races, and must have registered for all 3 races prior to the Clearwater race to be eligible for series awards. Every finisher gets a custom finisher medal when they cross the finish line, and everyone is eligible for the following divisional awards and prizes. The Graniteman Triathlon Series awards ceremony will be part of the spring and Olympic distance awards ceremony at the Big Lake triathlon. Series standings will be posted prior to the last race so everyone can see where they stand going into the last race. 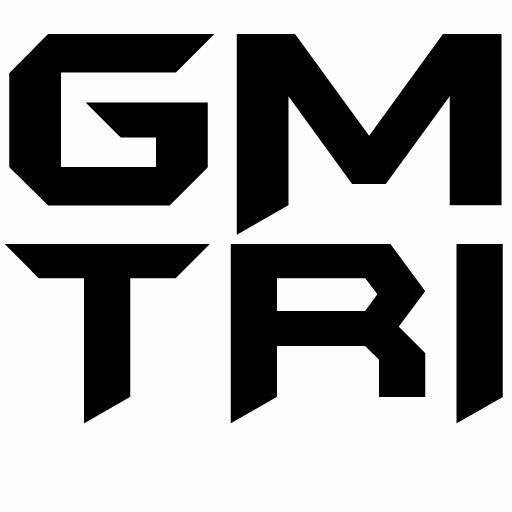 If you want to learn more about triathlons you’ve come to the right place! Each of our races has a triathlon clinic and group work out that everyone is invited to on the Tuesday night before each race. We will be speaking about the basics of triathlon and will share valuable insight about having a successful and enjoyable race. If you are an advanced triathlete, bring your questions and experience as there will be plenty of answers and for you, as well as opportunity to share your knowledge with others. There will be free give aways to take home, and this is also a great way to check out the transition area and race course.